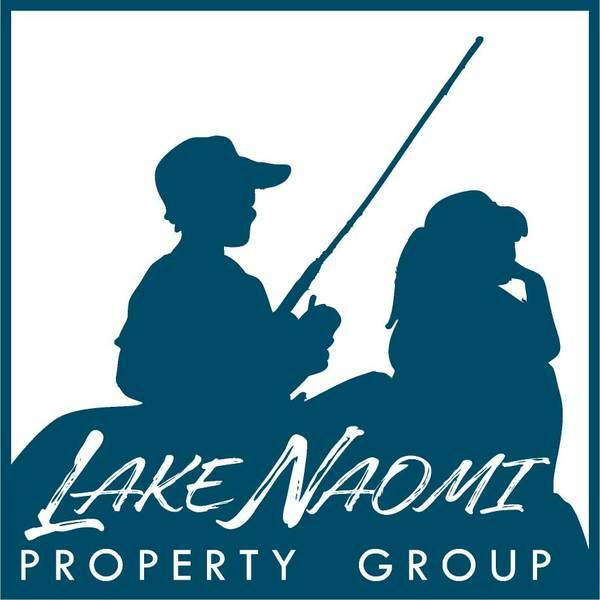 Beautiful lake views from this updated Lake Naomi lakefront contemporary home with open floor plan and lakestyle ambiance. 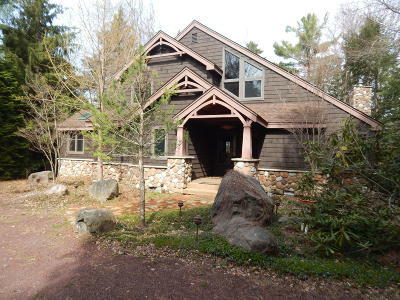 Main level has lakeview living room with stone fireplace, dining area, new kitchen and appliances with breakfast area, large pantry, lakeview master bedroom with slider to deck, master bath, and office-den room. Upper level has open loft area, full bath, 2 additional lakeview bedrooms, both with sliders to balcony decks. Large sandy beach and outdoor shower. Being sold completely furnished. On community sewage system. Bedroom 2: Lakeview With Balcony Deck. Bedroom 3: Lakeview With Balcony Deck.